Asus' Zenfone 4 series has made its way over to the US. The three devices, the Zenfone 4 Pro, Zenfone 4, and Zenfone 4 Max will be available for sale in shops like Bestbuy, Newegg, and Amazon. 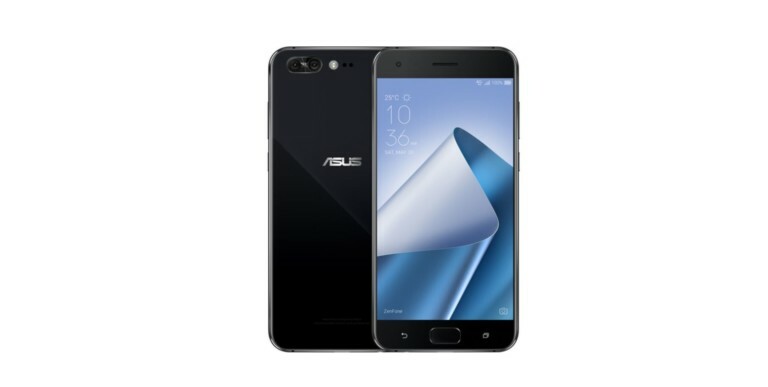 Asus announced the launch of its Zenfone 4 series a few months ago, with the lineup of six devices being launched in Europe towards the end of September. The series is finally set to make its way across the pond, though, with Asus confirming the availability of the devices in the US. Of the original lineup, only three devices will be launched for the US market: The Zenfone 4, Zenfone 4 Pro, and Zenfone 4 Max. The Zenfone 4 is Asus' midrange offering in the series, as it sports a 5.5-inch FHD display, 4 GB of RAM, 64 GB of storage, dual rear cameras (12 MP + 8 MP), and a Snapdragon 626. It will retail for a sizeable price of US$399. The Zenfone 4 Max, quite bewilderingly, comes in two flavors: One with a 5.5-inch FHD display, and another with a 5.2-inch HD display. The former has a 5000 mAh battery and will cost US$199, while the latter has a 4100 mAh battery and will retail for US$169. Both devices feature dual rear cameras (13 MP + 5 MP), and an 8 MP selfie shooter with flash.